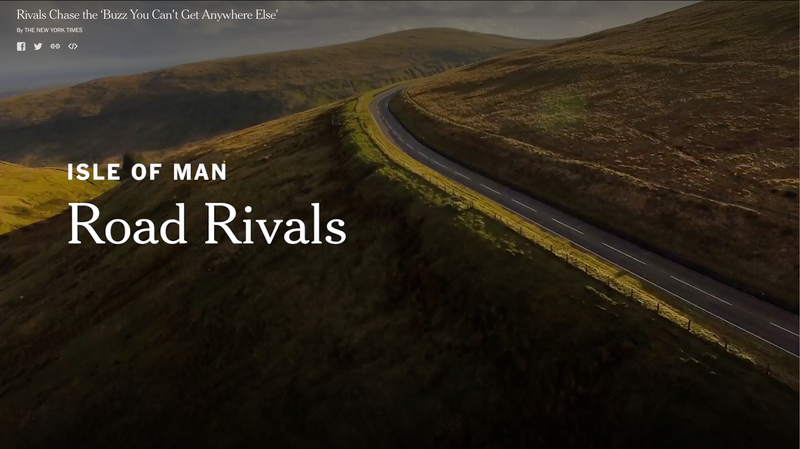 “Road Rivals” follows Andy McLean and Paul Jordan, both are entering the TT for the first time. Another is about Richard “Milky” Quayle. There is a paywall on the NYT site, I’m not sure if videos are included in the freebie stuff.